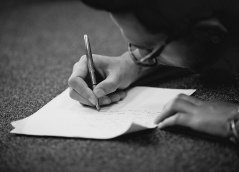 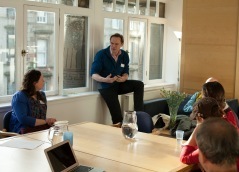 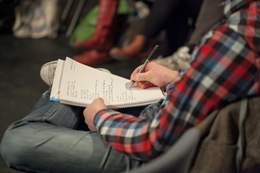 Ways to work with Playwrights' Studio, Scotland, including any current vacancies or opportunities. 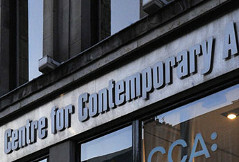 Learn more about our artistic aims and policy. 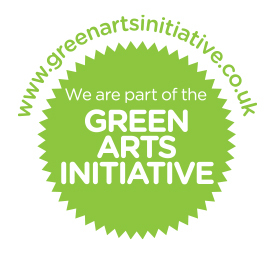 We work in partnership with a range of organisations. 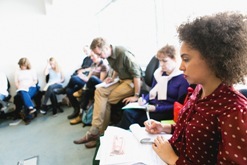 Playwrights' Studio currently implement an appropriate environmental procedure and aspire to develop it further. 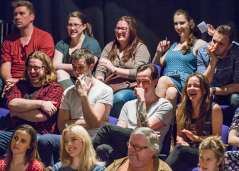 Playwrights' Studio, Scotland is pleased and grateful to have been awarded standstill funding from Creative Scotland.